Windshield chipped or have a small crack? 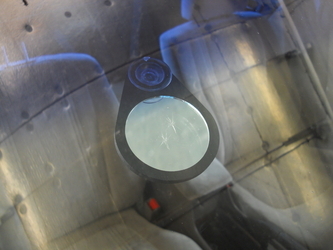 We can repair your windshield at an affordable price. 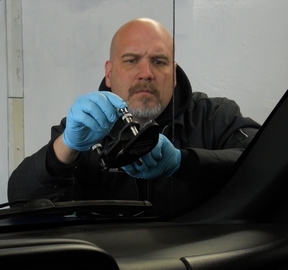 Do not wait to repair your windshield, heat from defrosting your cold windshield could cause that small chip or crack to grow. 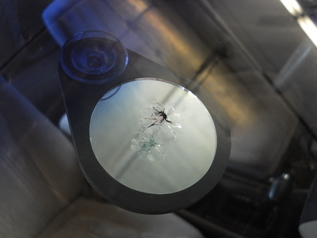 If you wait, the only way to fix your windshield may be to replace it, an that could cost hundreds.